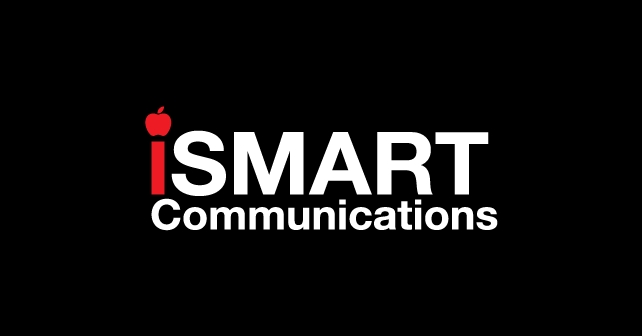 Address: iSmart Communications, 41 Whitworth St West, The Lock Building, Manchester, M1 5BD (next to the Ritz). Terms & conditions: Must present this voucher. 20% off is based on a 1 hour repair service. Expires 30th September 2019.